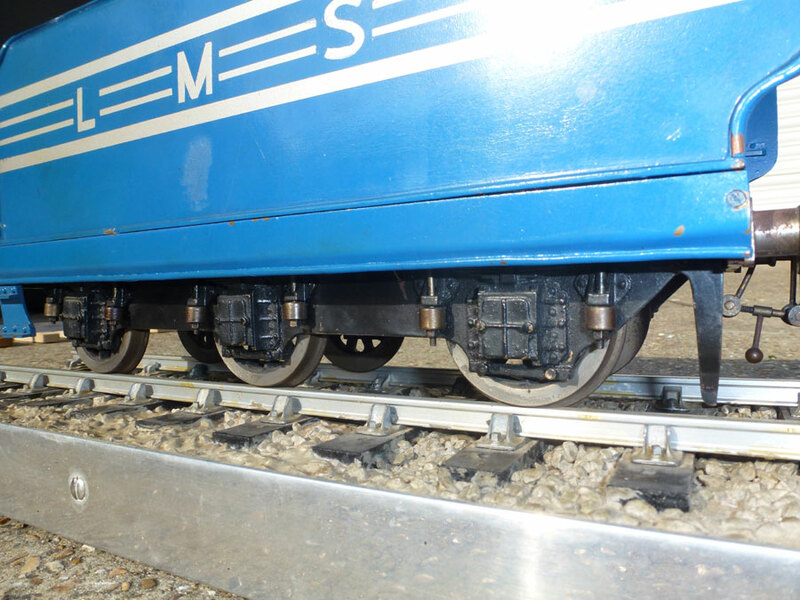 This 2.5" Gauge tender features a streamlined design and is nicely detailed. 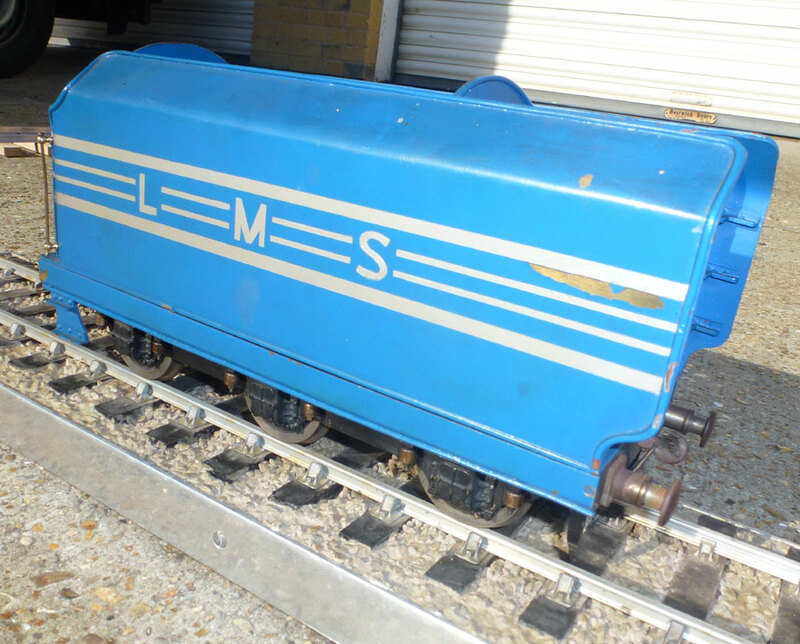 Will make a nice addition to your loco. 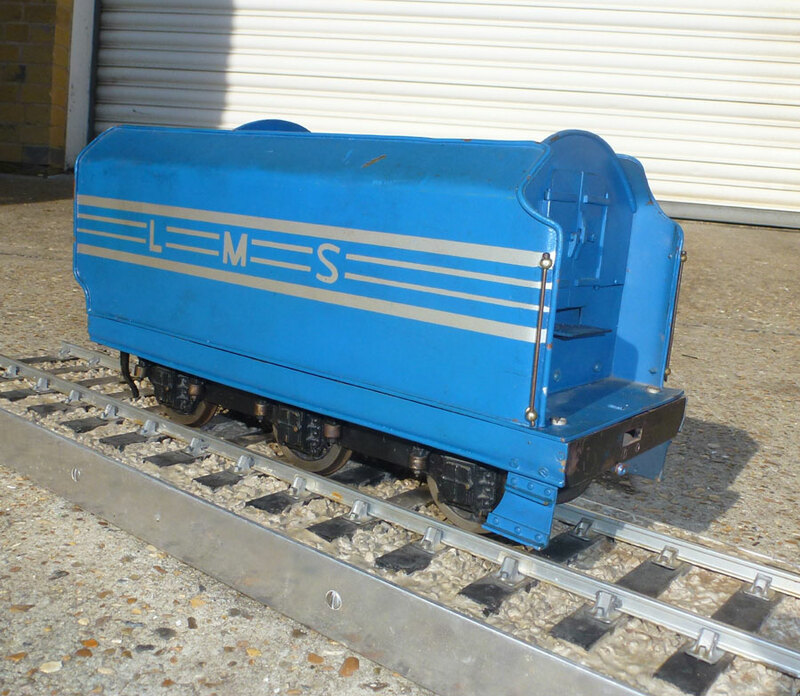 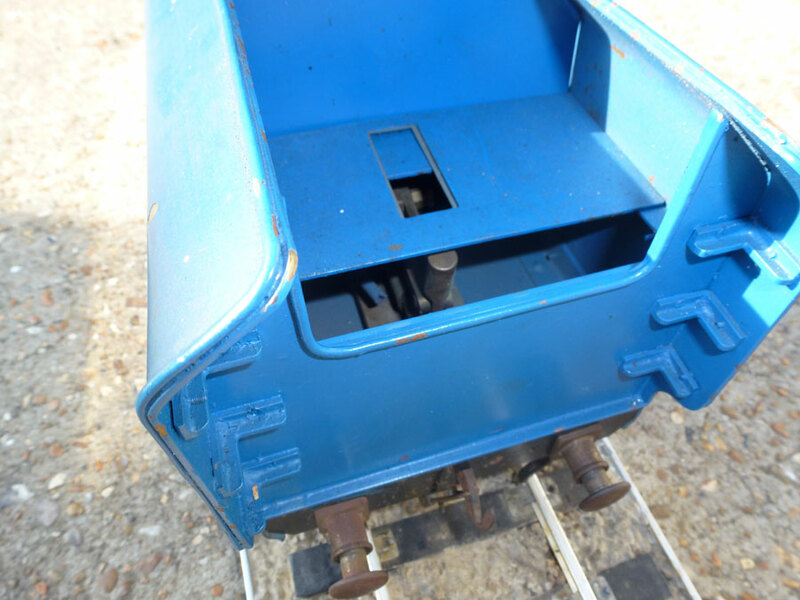 Painted in LMS blue livery, save yourself lots of building!